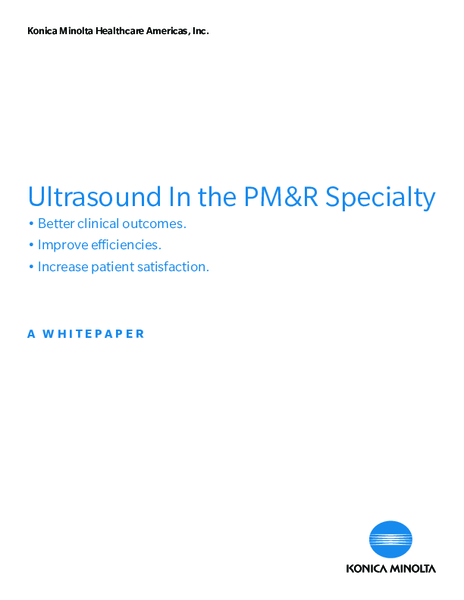 Ultrasound Whitepaper Download | Konica Minolta Healthcare Americas, Inc. Please fill out the following form to download the Whitepaper as a PDF. Click on the image to download your copy of the whitepaper.